What does it want to become? 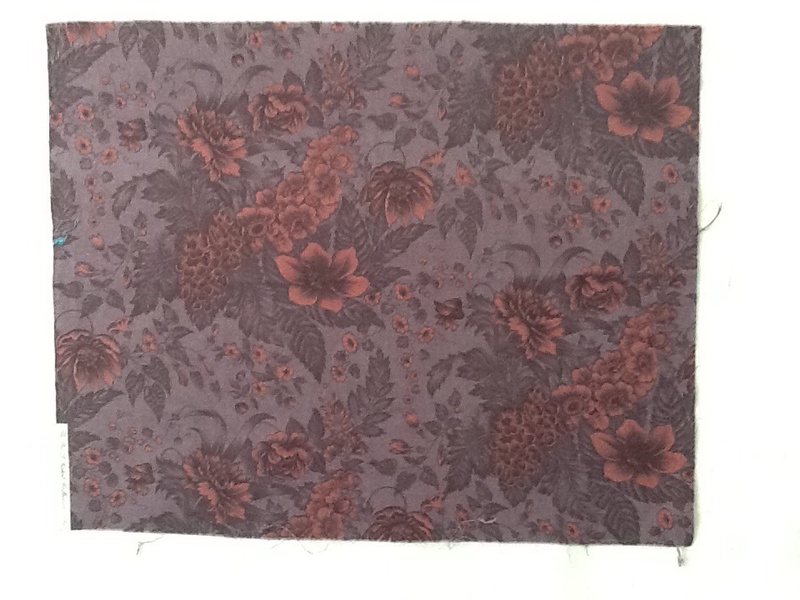 It has to percolate for a little while longer, but there is a purple floral mini quilt in my near future! I have an unexpected day off since I spent some time in the emergency room this week with high blood pressure. My EKG was normal, so my regular doctor just wants to monitor things for a while. 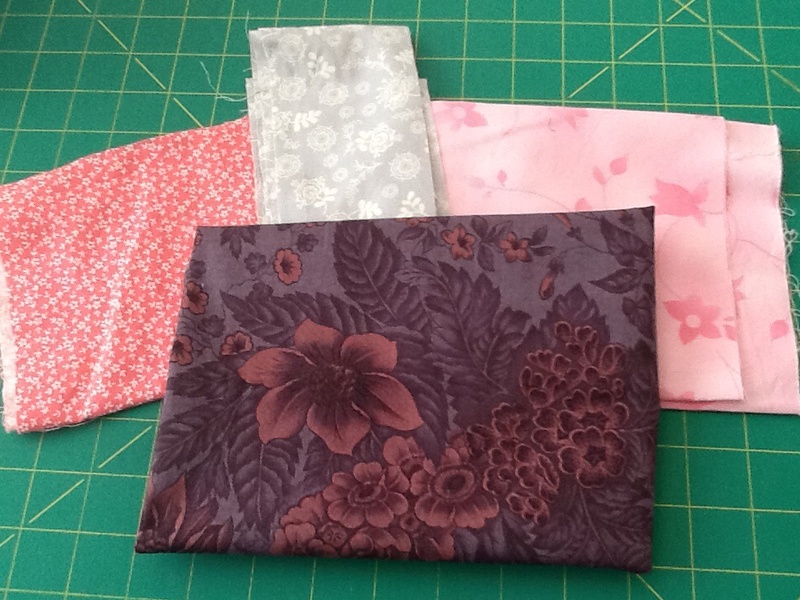 So, I have DOCTOR’S ORDERS to sew all day (aka de-stress). YAY!